A:We have one factory with 3 designers and 45 workers. 2.How does your factory do quality control? A:All the goods must be checked by 3 steps of QC before leaving workship,no matter what is sample or mass production. A:MOQ:10 pcs.Welcome your sample and mass orders. 4:Can you do any customized wear? A:Yes,we can. 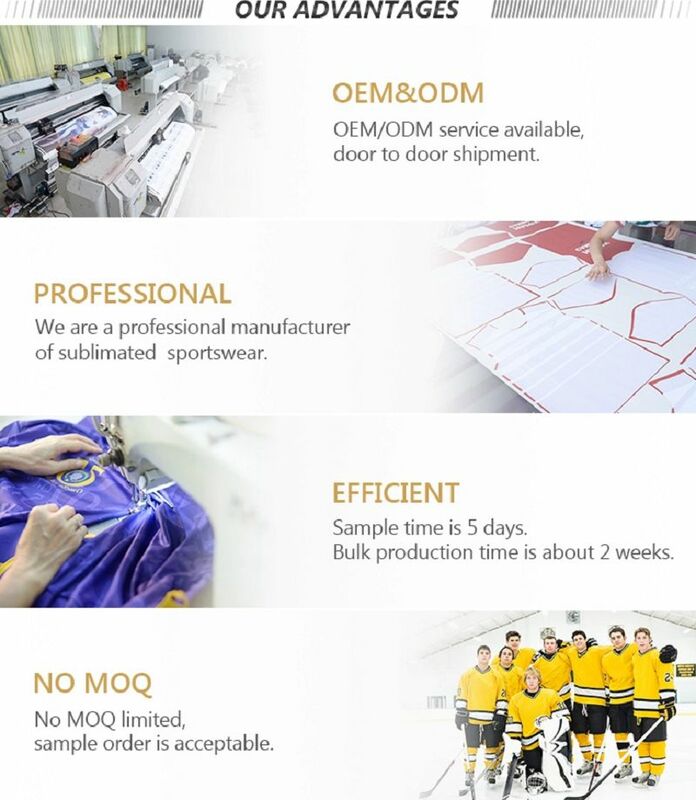 We have special designers,with 8 printers,2 heat transfer printing machines,5 digital print machines,2 cut fabric mashine,so we can customized your design and print it on the wear. 5.Can I get sample free? A:We can offer old customers free sample,but for new,we will charge for it,if you have mass order,we can return it. 6:How long will the products? A:For sample,usually 5-7 days.For mass products,usually 15 days and more.